Spacious Apartments available for sale and lease. 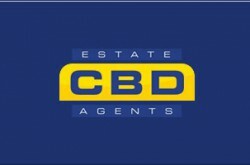 Check out their apartments for rent and apartments for sale. 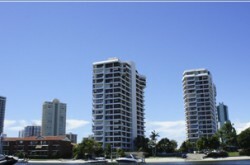 Kings Row Apartments are conveniently located in Paradise Waters between Surfers Paradise and Southport. Just minutes walk from narrow neck beach and the shops and restaurants on Tedder Ave in Main Beach you will never be short of something to do. 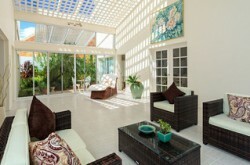 Surfers Paradise is only ten minutes walk and Australia Fair shopping centre just twenty minutes walk away. The Kings Row Apartment complex is made up of 3 buildings, Kings Row Centre, Kings Row South and Kings Row North. Centre and South are 16 story high-rise buildings and North is a 3 story low-rise. All buildings have their own swimming pools and BBQ areas. Visit their Paradise Waters Apartments website at today to find out about unit availability.